This year’s Concrete Sawing & Drilling Association (CSDA) 2017 Convention & Tech Fair in Puerto Rico was well attended. Ground Penetrating Radar (GPR) imaging and concrete contractors and manufacturers from Europe and North America gathered to collaborate about our industry trends. 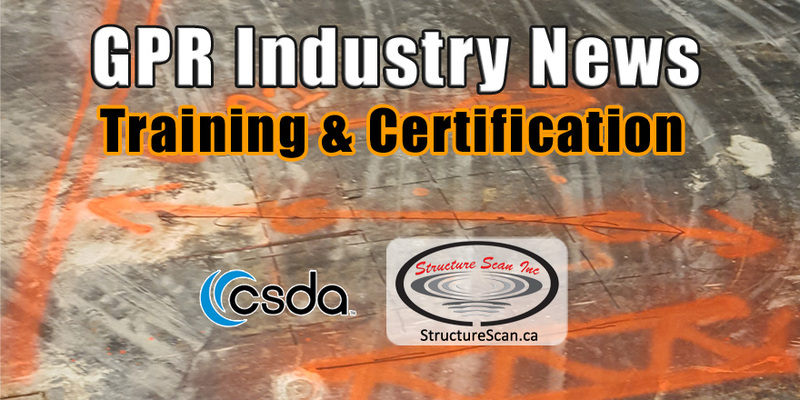 With the rapid advances in GPR technology and the increasing demands of customers for more information about their concrete structures, we discussed the growing need for GPR training and certification. We held our first GPR certification training class at the World of Concrete in January of this year. This event gave us the opportunity to analyze the results. We’re working on enhancing our program to establish a proven level of competency in GPR scanning technicians. We’re committed to damage prevention and the protection of our customers and contractors. President of Structure Scan Inc.